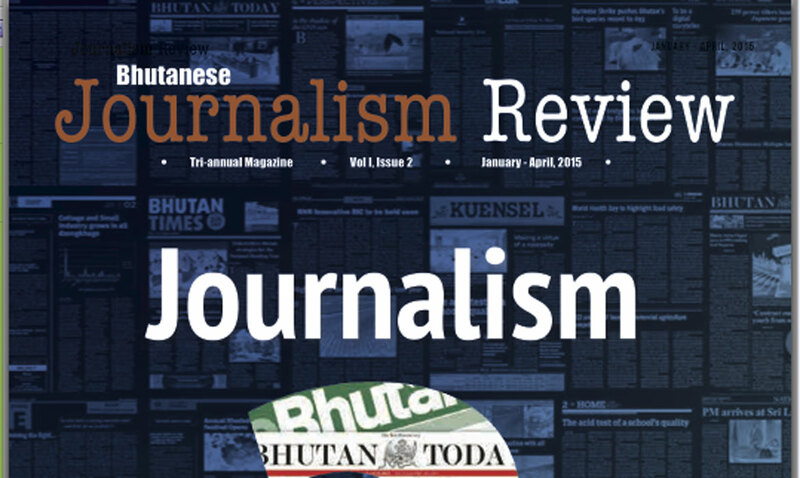 The second issue of Bhutanese Journalism Review delved into how the profession of journalism is perceived and practiced in Bhutan. After a little more than nine years of liberalising the media industry, everything about the profession is up for debate and discussion today. News consumers and newsmakers are arguing about the definition of “journalism” and “journalist”. BJR took a closer look at the media to nail one question first – is there journalism in Bhutan? As Bhutanese media evolves with time and technology, the demand for journalism changes. Therefore, the title question is one our society must ask itself time and again.